If you love war games and you love strategy, look no further than Rubicon Development’s Great Little War Game, the game that started it all for the franchise. This 3D turn-based strategy game has full 3D terrain, lush visuals, lots of units and terrain types, a multiplayer, campaign and skirmish mode, and it gives you the command to take control and manage a squad full of troops to the best of your ability and stomp your opponents on the battlefield. Great Little War Game will cost you $2.49 and you can grab it from the Play Store link here. Boom! Tanks is all about fast paced and explosive action between you and your enemy. 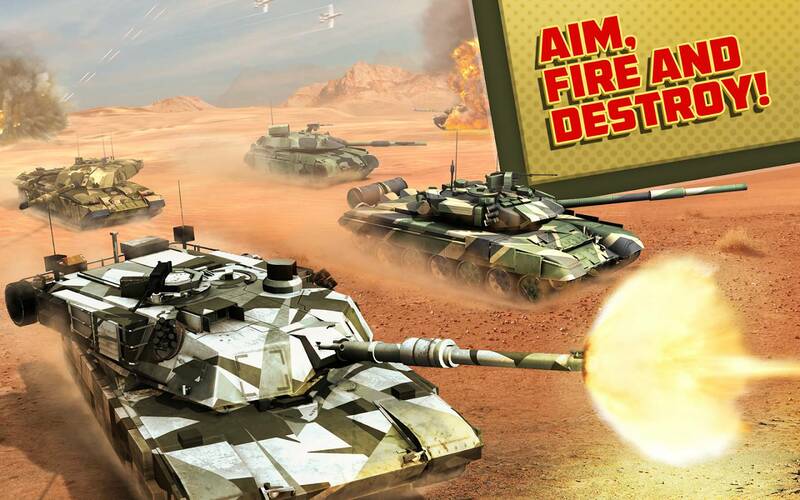 Cruise across the battlefield and take aim with the barrel of a tank and fire. You can collect, equip, and upgrade a various selection of different tanks, unlock rewards through challenges, personalize your tank through the paint and customization options, and engage in highly intensified PvP tank battles. Boom! Tanks is free to play, and you can grab the download from the Play Store link here. 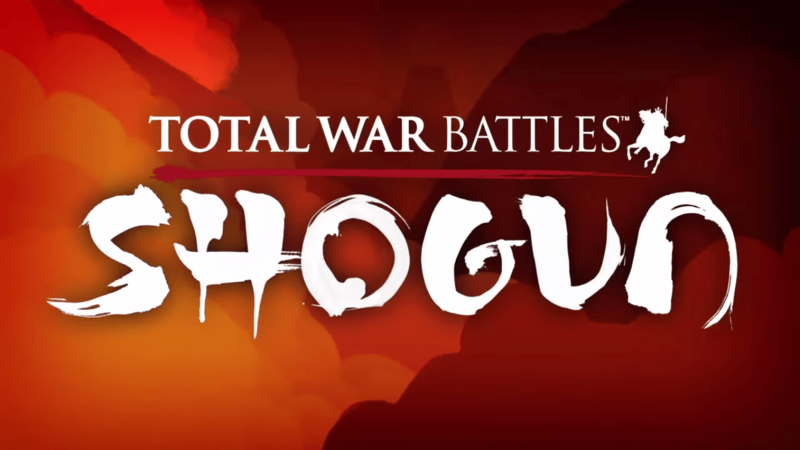 Total War Battles takes you through 10 intense action filled hours of the Total War Battles: SHOGUN 2 campaign, where you’ll need to fight over medieval Japan and gain dominance over your enemies. Lead your clan to battle and gain supremacy. In depth strategic elements like building and deploying your units and defense to build up your economy. Total War Battles contains local multiplayer and skirmish mode. Train your samurai warriors to be the very best they can, and claim victory. Total War Battles will cost you $1.99, and you can grab the download from the Play Store link here. Few games offer up an experience like that which can be found inside of the amazing strategic gameplay of Breach And Clear. Take control of handpicked elite military unit and lead them through stage after stage of hostile environments where you’ll need to do just as the title says, breach and clear rooms of all and any enemies that exist within. There’s a ton of customizable weapons and loadouts, different costumes for your squad members, and even different miliatary forces to play. There’s Google Play Games achievements and leaderboards, realistic tactical combat, and 20 playable missions through a host of different areas. Breach And Clear will cost you $0.99 and you can grab the download from the Play Store link. 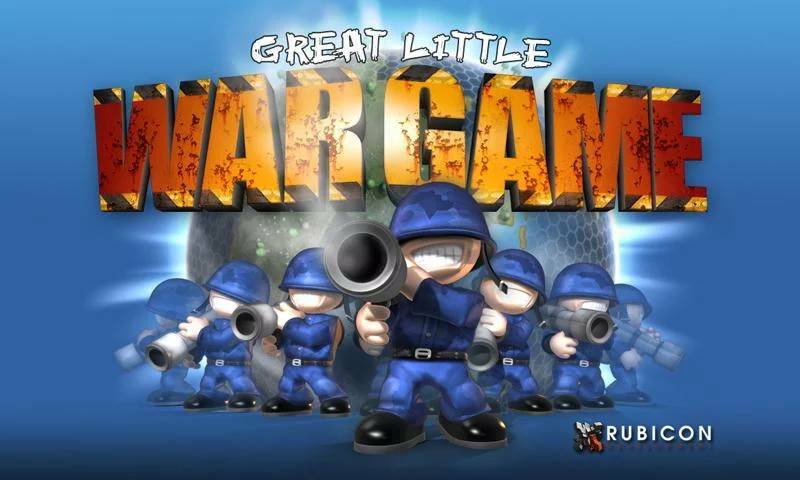 Rubicon Development makes another appearance here with Great Big War Game, the easily one of the best in the series. Just like in the previous game we mentioned, it’s all about strategy here. There’s 50 campaign missions, online asynchronous multiplayer, and the same stunning visuals composed of 3D crafted worlds. If you’re like me and you love achievements, this game has got em’ to unlock so you’re best bet is to strap yourself in for quite a handful of gameplay hours and try your hardest to get each and every last one. 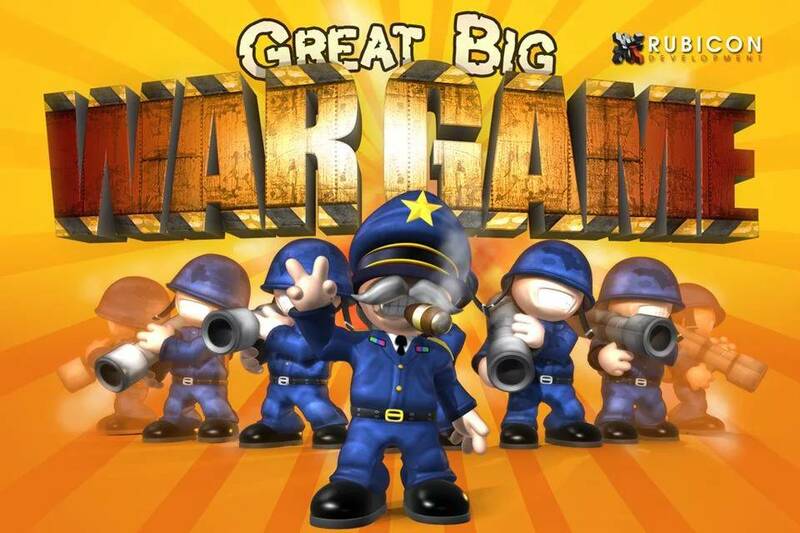 Great Big War Game will cost you $2.99 and you can grab the download from the Play Store link here. For the true strategy and war game enthusiast, there’s Strategy And Tactics: WWII. If you have ever play Darkest Hour: A Hearts Of Iron Game on PC, this is probably as close as you’re going to get if you’re looking for a similar experience. Everything within this game is deeply thought out and rich with tactical gameplay elements and historical missions to play through where you’ll need to juggle military, economic and scientific development. Engage yourself in the campaign then try your hand at the skirmish mode, or see if you can best other players in hot seat or WiFi multiplayer modes. 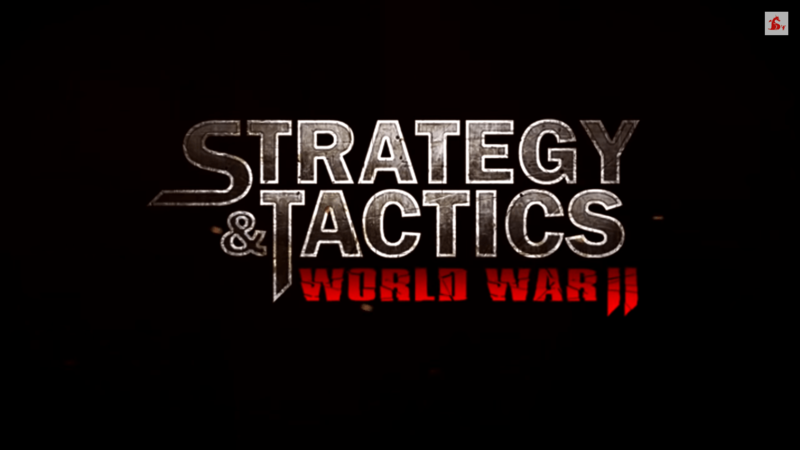 Strategy And Tactics: WWII will cost you $7.00, and you can grab the download from the Play Store link here. We couldn’t mention war games without throwing a Call of Duty game in here. 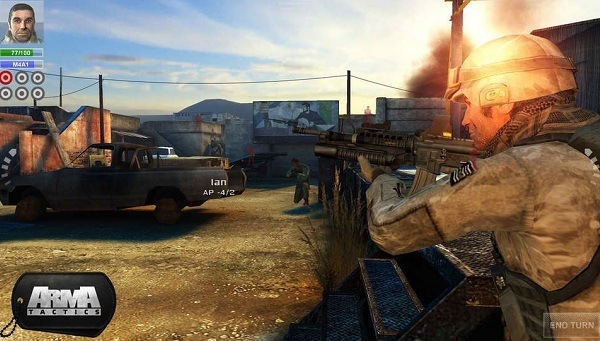 This is a mix between a first and third person shooter with tactical elements. Command an entire squad of soldiers instead of the standard you’re used to with Call of Duty games on consoles or PC. Enjoy campaign or survival mode with a story in the year 2020 where the U.S. finds themselves in a way with an unknown enemy. Hours of gameplay and deep immersive combat with traditional call of duty style upgrades, perks and strike packages. 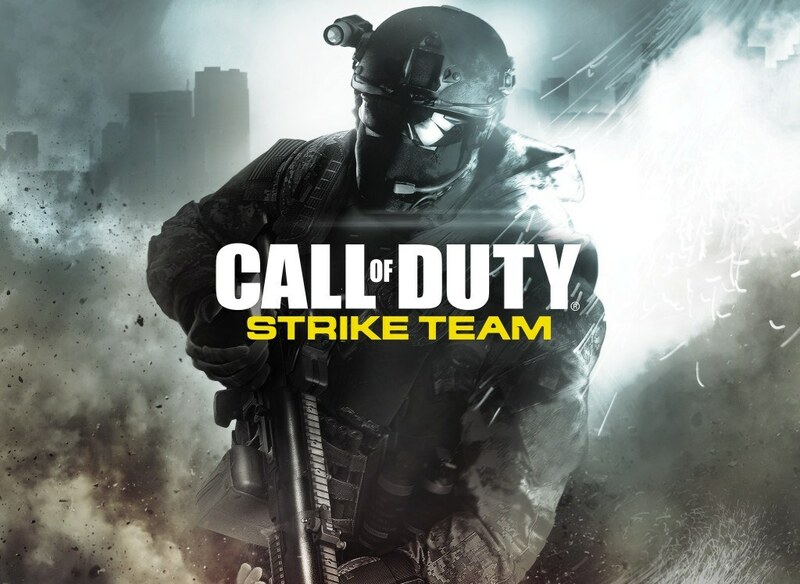 Call of Duty Strike Team will cost you $6.99 and you can grab the download from the Play Store link here. Recruit and assemble an elite team of soldiers, train them and take them into combat. Upgrade your skills and weapons, try to obtain all 45 achievements which helps you unlock special rewards, and battle across four different combat scenarios, with each one set in its own separate an unique 3D battlefield and military mission. You can customize your team with with different weapons and skills for a new loadout every time, and you can use something called tactics cards to sway the battles in your favor. 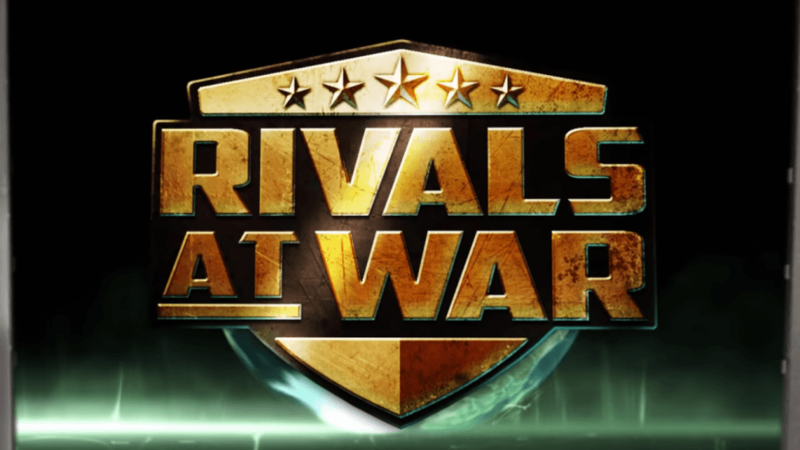 Rivals At War is free, and you can grab the download from the Play Store link here. This strategy and combat game from 2k games inc. plunges you into the world of Edo period Japan where your role as a sensei has you building up your army of defenses and fending off enemy units. Become the strongest sensei and rule the world. Fortify your bunker and train your troops, with items like caltrops, and build up your Dojo. It contains a worldwide ranking system filled with other players to beat. Can you climb the ranks? Sensei Wars has single player campaign, multiplayer, and co-op modes just in case you feel like you don’t have enough to do. 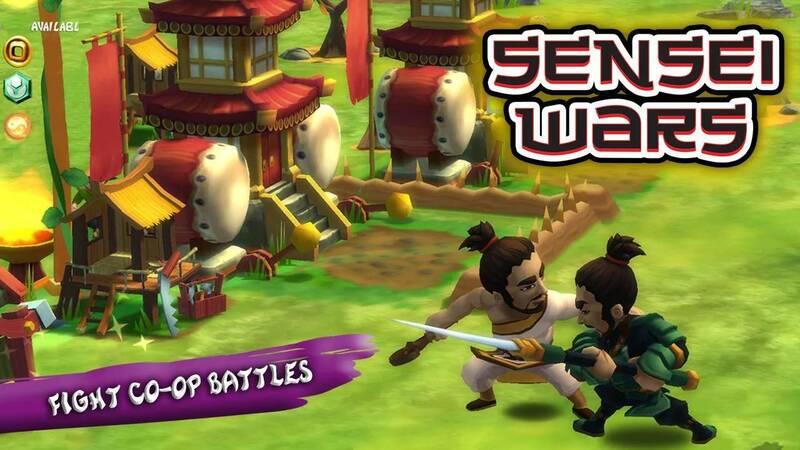 Sensei Wars is free, and you can grab the download from the Play Store link here. This is a turn based close combat strategy game with all of the Arma flare you could expect. There’s lots of missions, achievements, weapons and unlocks, and upgrades for you to complete. Take a control of a four member elite squad of soldiers, similar to Call of Duty Strike Team, and work your way through missions. Play with either a stealth or a more direct style and take the battle to your enemies your way. Objectives are randomized to keep things feeling fresh. Aram Tactics will cost you $4.99, and you can grab the download from the Play Store link here.